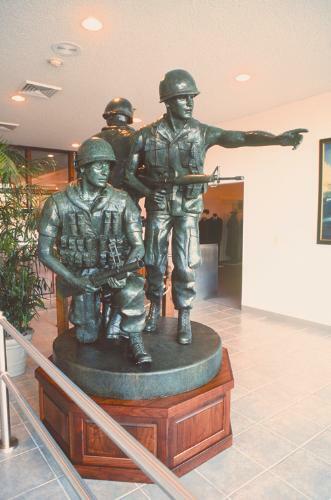 A national tribute dedicated to the brave American soldiers who fought for the United States in the 20th century, Veterans Memorial Museum offers a captivating, powerful and emotional experience for guests of all ages. 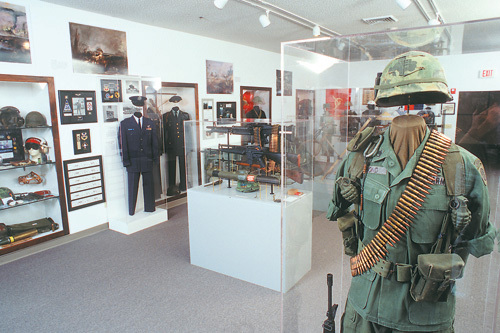 The 18,000-square-foot museum has 10 halls and 2,000 exhibits featuring a collection of real wartime letters, weapons, medals, and other historic artifacts on display. History of 20th-century American military conflicts. 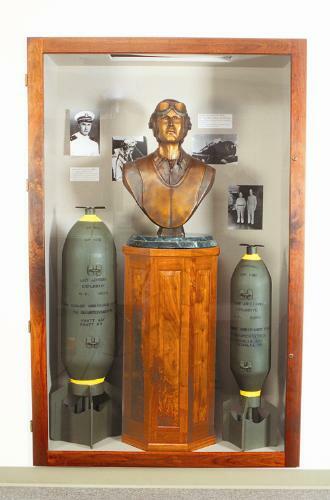 Over 2000 exhibits showcase the wars of the 20th Century including WWI, WWII, Korea, Vietnam, and the Persian Gulf. 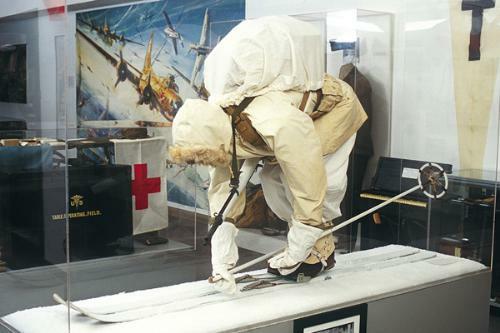 An incredible collection of wartime exhibits covering the heights and depths of human experiences. Explore ten great halls containing sculptures, murals, historical artifacts, objects d'art, and thousands of authentic memorabilia. All branches of the armed forces, major battlefronts, campaigns, industrial defense, and the endearing support from the home front are honored at the museum. The walls of the museum are covered with the names of those killed in action in WWII, Korea, Vietnam, Desert Storm, and other recent conflicts of the 20th century. From the jungles of Vietnam to the deserts of the Persian Gulf, from the memories of decorated combat veterans to the men and women who served on the home front, every aspect of our nations' valiant fight for freedom is honored. 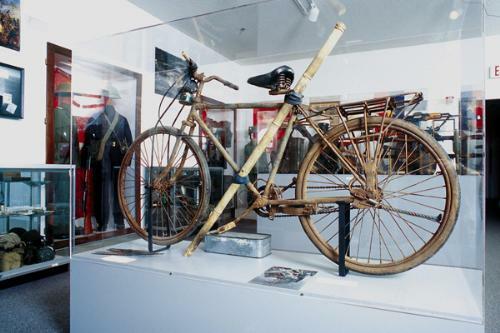 How many exhibits are at the museum? 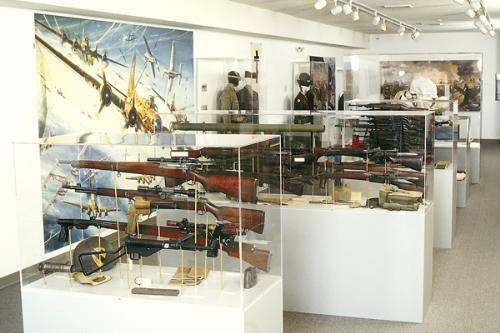 The museums houses approximately 2,000 war exhibits. 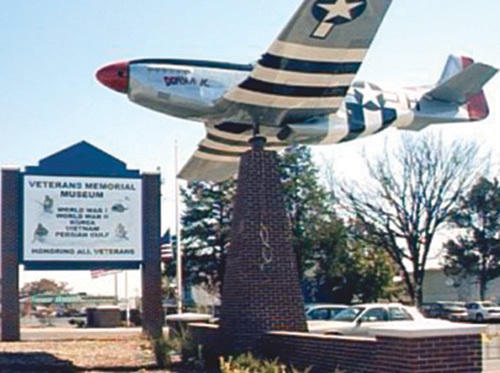 The Veterans Memorial Museum is located at 1250 West Highway 76, Branson, MO 65616. What are the hours of operation for the museum? The museum is open from 9:00am to 5:00pm daily, with the exception of Christmas Day.